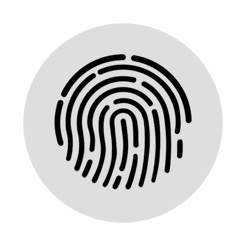 Unlock, lock and enter your password on your Mac with Touch ID. Never type in your password on your Mac again with KeyTouch. KeyTouch allows you to unlock, lock and enter your password on your Mac with the Touch ID sensor in your iPhone or iPad. 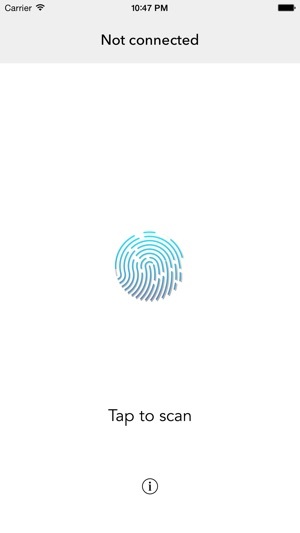 If you scan your fingerprint when your Mac is locked; your Mac will unlock. If you scan your fingerprint when your Mac is not locked; your Mac will lock. If you scan your fingerprint when your Mac has a password prompt opened; your Mac will enter your password. Your Mac automatically knows if there's a password prompt on the foreground, so you don't have to worry about anything. In a update of our app (v1.1) we've added a new feature in KeyTouch: KeyTouch for Websites. KeyTouch for Websites allows you to login to websites in Safari on your Mac. 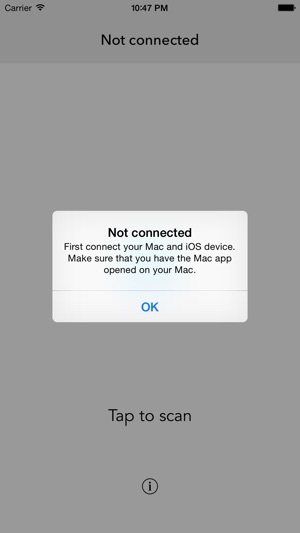 Your Mac detects if there is a compatible website on the foreground and it will notify your Mac and iOS device. To see more info about KeyTouch for Websites, go to our website (www.usekeytouch.com) or open the Mac app of KeyTouch and tap 'Manage KeyTouch for Websites' in the dropdown menu. Now, in the newest update of our app (v2.0). We have added an Apple Watch app! This allows you to unlock, lock and enter your password on your Mac on your wrist! The Apple Watch app also support the auto notify feature, so you can unlock your Mac with just a single tap without any interference or opening an app. You are also able to control your music from the Apple Watch app. We have also added Knock detection to our app in this update. 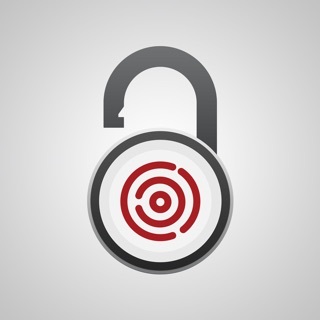 This allows you to knock your iOS device to authenticate and to unlock your Mac. 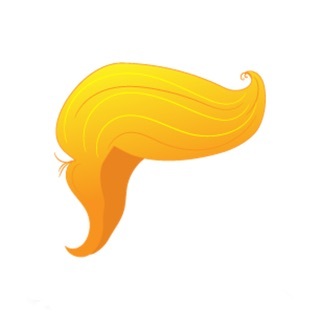 This is of course less secure, but far more convenient and easier. KeyTouch is connecting with your Mac via Bluetooth 4.0 LE. 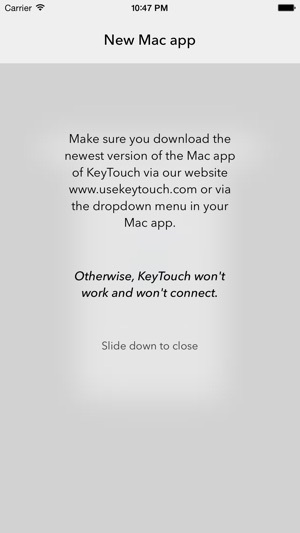 To connect with your Mac, you have to download our Mac app from our website (www.usekeytouch.com). From here, you can set KeyTouch up and let KeyTouch for Mac connect with your iOS application of KeyTouch. - This update is fixing first of all various bugs, like the 'Apple Watch refresh button bug'. We have fixed that. 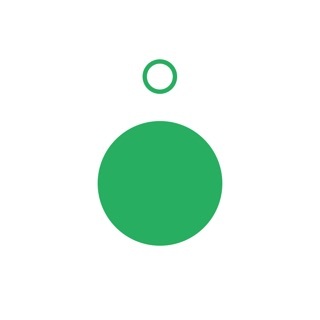 - When we dive deeper into this newest '0.1' update, we also see some kind of refreshment in the Apple Watch music controls. We have changed the 'buttons' to real 'buttons', so you can see if you are pressing the right 'button'. - And, when we dive just a little bit deeper, you can see something you cannot really see actually. This update is supporting a reset button(!)(!). Awesomeness! 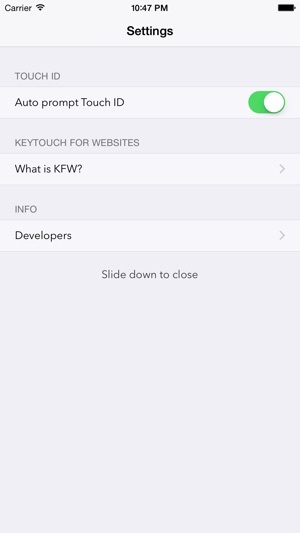 You are finally able to reset KeyTouch for iOS without reinstalling! We have done this in a 'sneaky' way, so check out the new FAQ on www.usekeytouch.com. - And, this update does not require a new setup or new Mac app ^^. ICYMI, we have released a new Mac version on August 13th which is supporting the newest OS X version, El Capitan. Of course, KeyTouch is still working on Yosemite as well. We hope you enjoy the newest bug fixes and features and we can improve your 'enjoyment' of KeyTouch even further. This app has never worked for me. 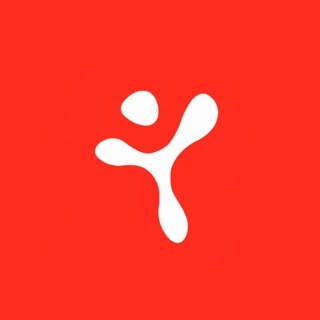 I always found myself restarting the app on the Mac or iPhone to get it to work, and always facing connectivity issues. There are more free apps in the AppStore now that do work. 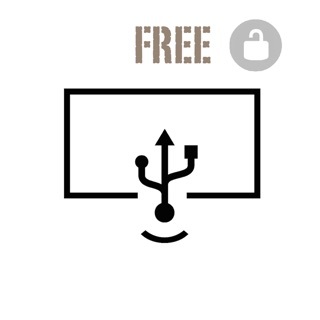 They have no problems connecting to my Mac. If it wasn't for the "key touch for websites" option, I would have given up on this app a long time ago. If you just want an app to unlock and lock your Mac, then take my advice, skip this one; and save your $1 for something useful. 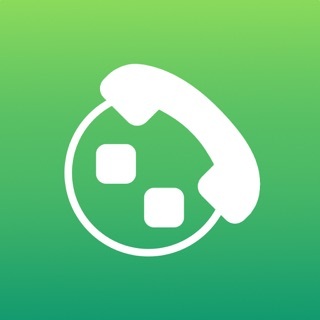 Very good idea but full of connectivity issues. Most of the times especially with the new version you need to quit and relaunch the Mac app in order for the iOS app to be able to connect. Has difficulty connecting. Then constantly says Please authenticate with Touch ID to connect with your Mac. But there is no instruction on what this means or how to do so. Terrible performance and even poorer documentation. I;m looking at other options. .99 cents was a waste this time.